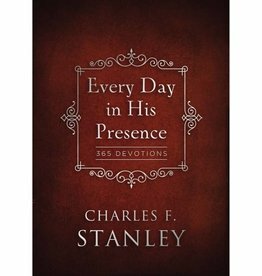 Spend every day abiding in the presence of our Lord. 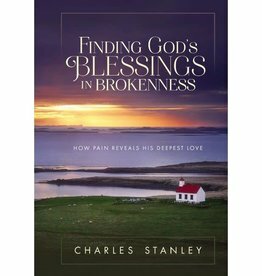 Is it possible to be broken and blessed at the same time? 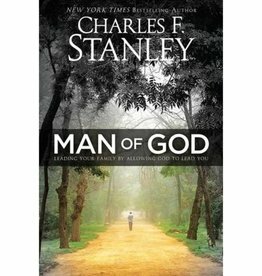 What does it take to be a “real” man? 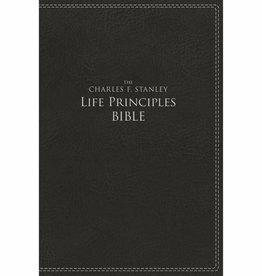 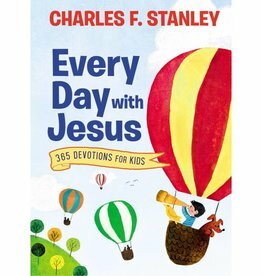 During his many years of ministry, Dr. Charles Stanley has faithfully highlighted the 30 Life Principles that have guided him and helped him to grow in his knowledge, service, and love of God. 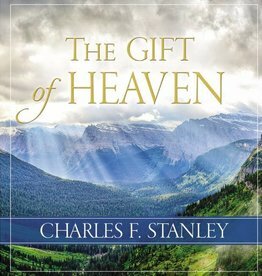 Trustworthy answers to your questions about heaven. 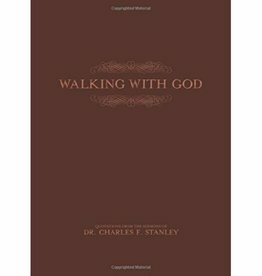 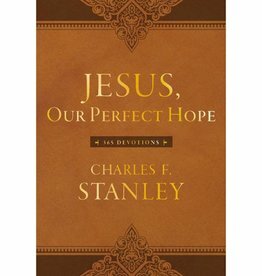 Quotable inspiration and Scripture from the sermons of Charles Stanley.